Add style and energy efficiency to your door with the ODL 22 in. x 64 in. Fabric Enclosed Add-On Cellular Shade. A raised, enclosing frame fits your door and is paintable and stainable to match your existing design or color scheme. 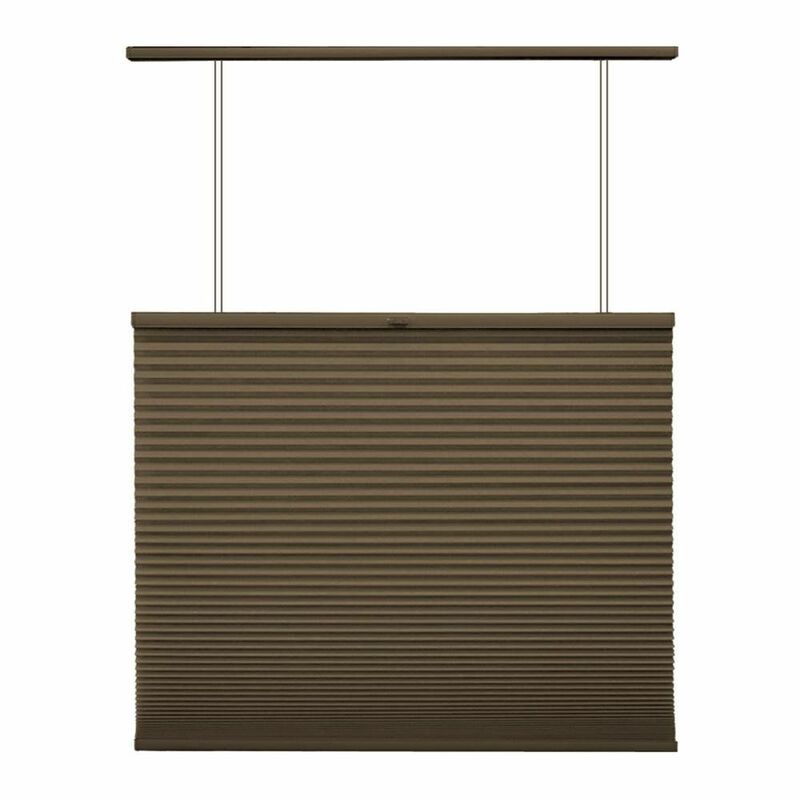 The frame is made of durable metal, and the textured shade slides to adjust the light level in your entryway.